We are happy to present our new retailer of Bibacord cables in France, Voir & Emouvoir. 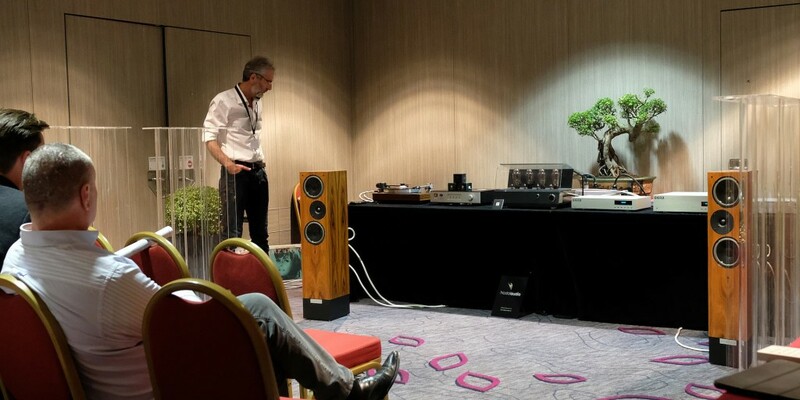 Musikae France used our cables in their room at the Salon Haute Fidélité in Paris, playing on Living Voice IBX speakers and Engström’s Arne 300B integrated amplifier. 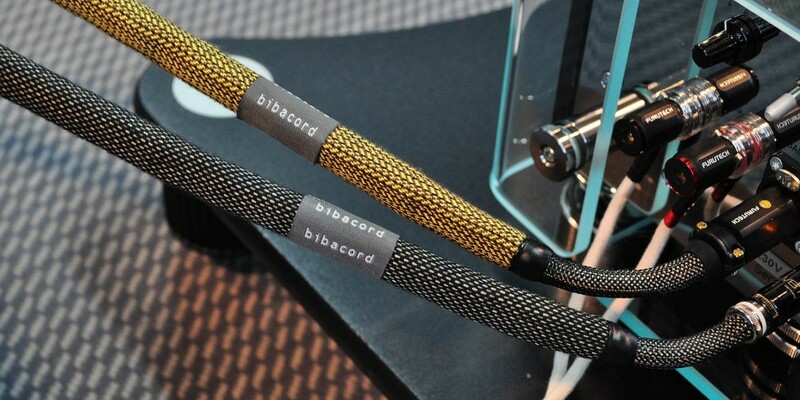 A new product this year was the Bibacord headphone cable specially built for the Focal Utopia headphones. 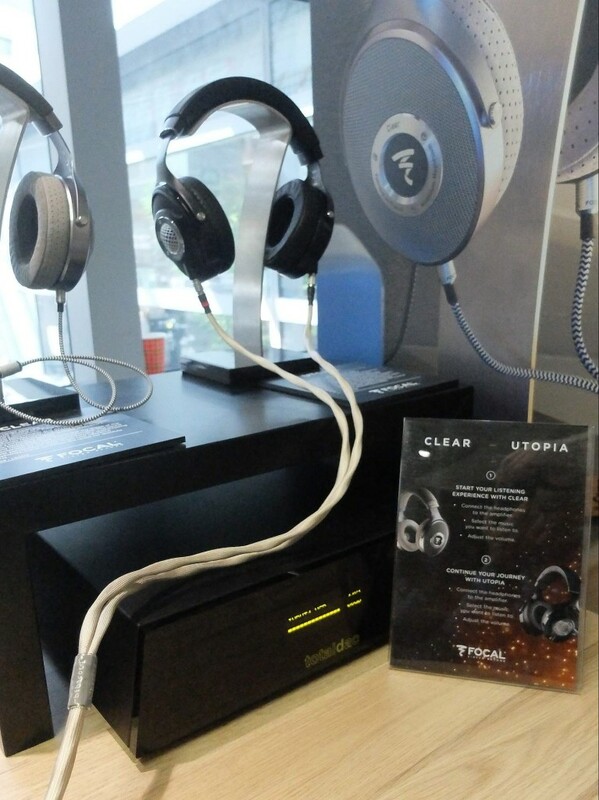 We had the great opportunity of having the cable on display in Focal’s own room. 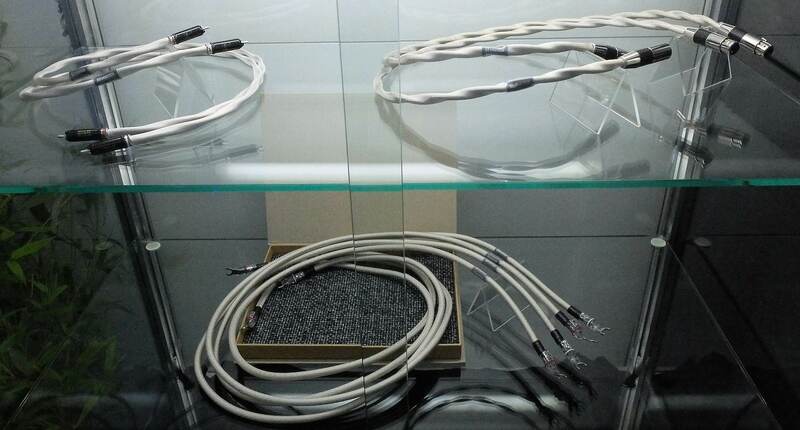 In the Engström room we showed the new “Engström edition” of our range of cables. These are specially made for their amplifiers and have a unique look. The speaker system was the mighty Living Voice Vox Palladian. 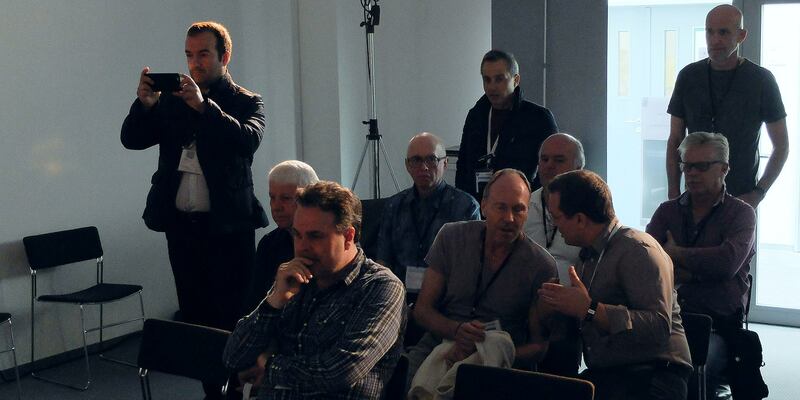 This was a fantastic opportunity for us to use our cables together with such a revealing and impressive speaker. Engström presented their new Arne 300B integrated amplifier. A real beauty, it conveys an incredible sense of musicality and emotional engagement. 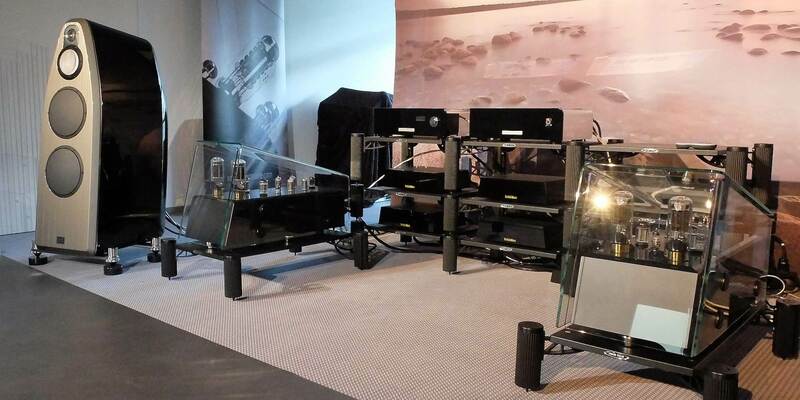 The analog source was Kuzma Stabi M turntable and Stogi 12 VTA arm. We presented our new speaker and interconnect cables. These are “flexible” versions of the unconventional “balsa wood” cables we have been making so far. They are easier to handle but still retaining the unique sound of the predecessor. Engström showed their new fabulous Eric power amplifiers (70 watt, KR T-100 tubes) and Monica preamp. Totaldac presented the d1-twelve-SE dac and d1-server. The speakers were Marten Coltrane 3 and rack from Solid Tech. Review of the analog interconnect and digital AES/EBU cables by Dominique Mafrand in Haute-Fidélité FRANCE no 219. 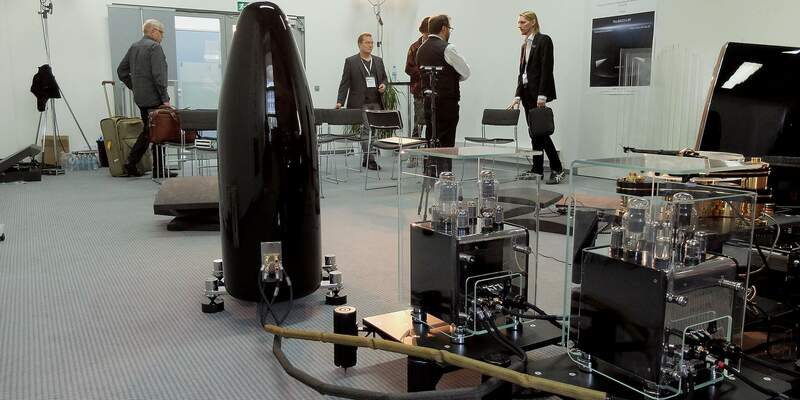 A lot of people were lining up for visiting the Bibacord and Engström room at the Munich High End Show 2016. Additional partners of the team were Edgar Choueiri presenting the BACCH-SP 3D audio processor from Theoretica Applied Physics and David Chesky representing Chesky Records and HD-Tracks. 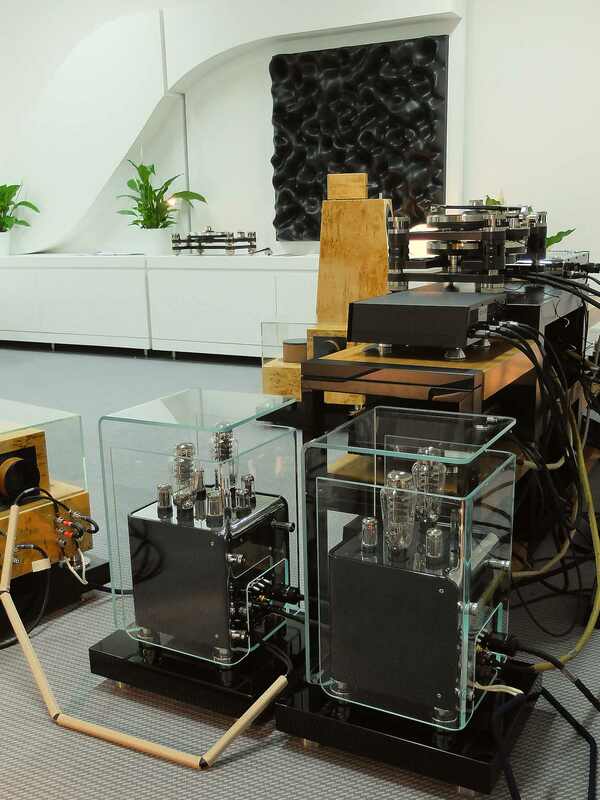 Two pairs of Lars Type 2 power amplifiers and Monica preamp from Engström were used to drive the Coltrane 3 speakers from Marten. The analog source was Transrotor Rondino Gold with SME V9 arm, rack and support was from Solid Tech. 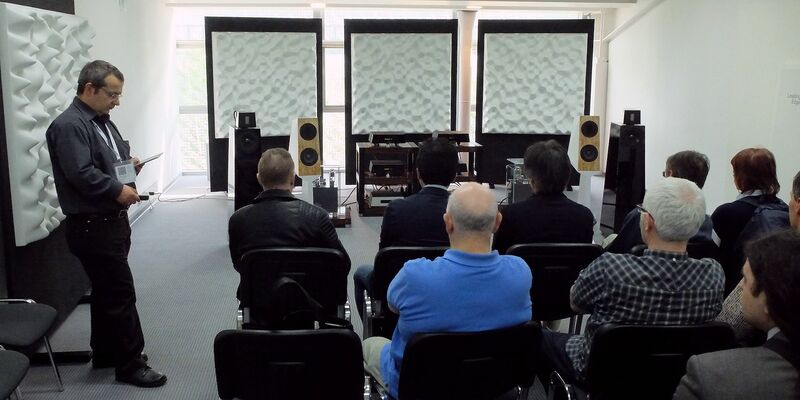 We also had the great pleasure of being visited by the illustrious Swedish High End Club. Despite strong competition, Totaldac selected our digital AES/EBU as the preferred digital interconnect to be recommended to their customers. 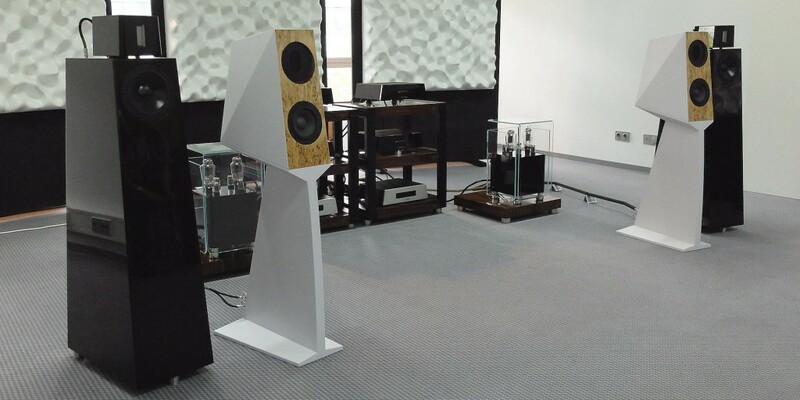 The construction of the AES/EBU has been fine-tuned to perfectly match the Totaldac sound. 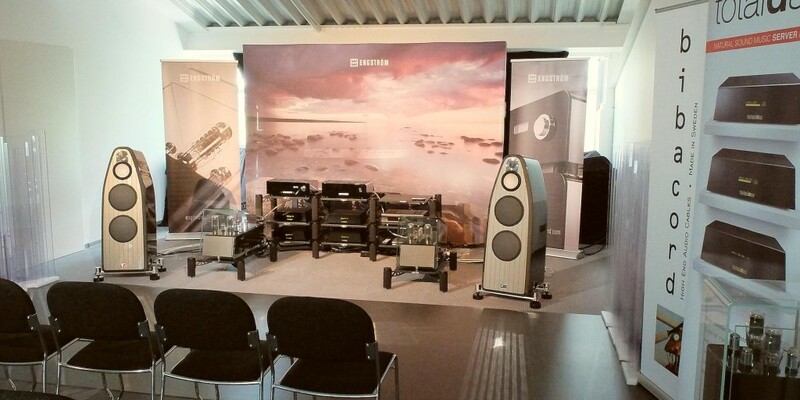 Our system at the Munich High End Show 2015 was very much appreciated, presenting a relaxed and natural sound. 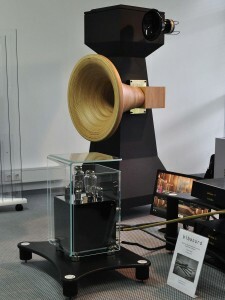 The Kawero Classic speakers from Kaiser Acoustics with a beautiful external crossover caught the eyes of many visitors. 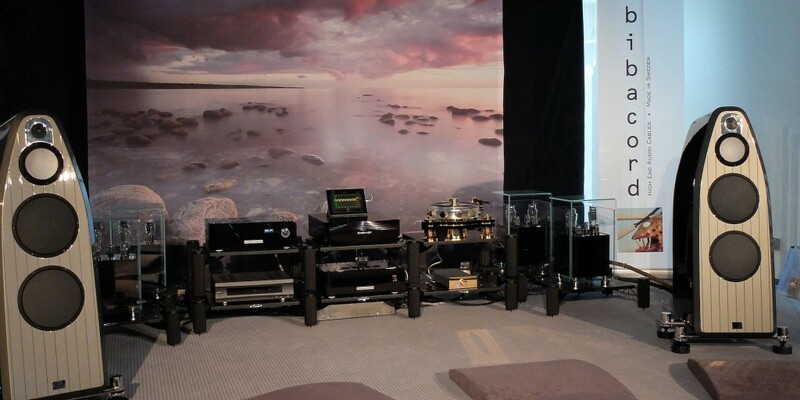 Two pairs of Lars Type 2 power amplifiers provided bi-amping together with Monica preamp from Engström. Totaldac showed their d1-server and d1-twelve dac. 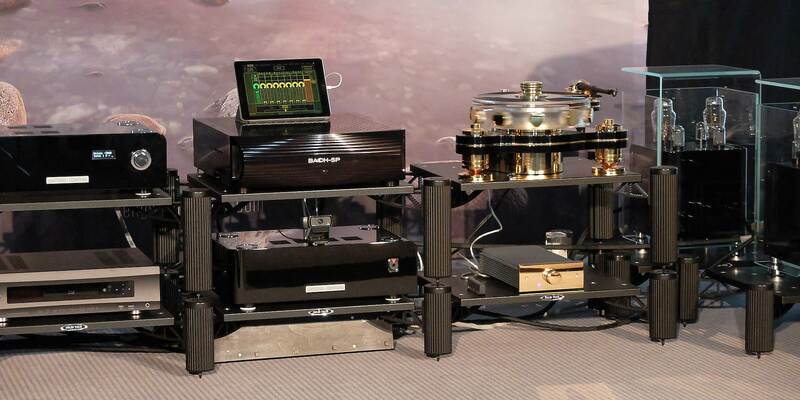 Louis Desjardins presented the Kronos Sparta turntable with the Helena tone arm. 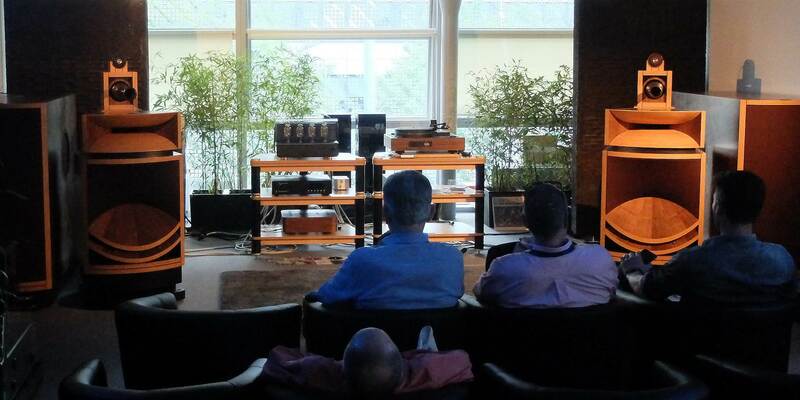 Read some impressions at 6moons and Stereophile. 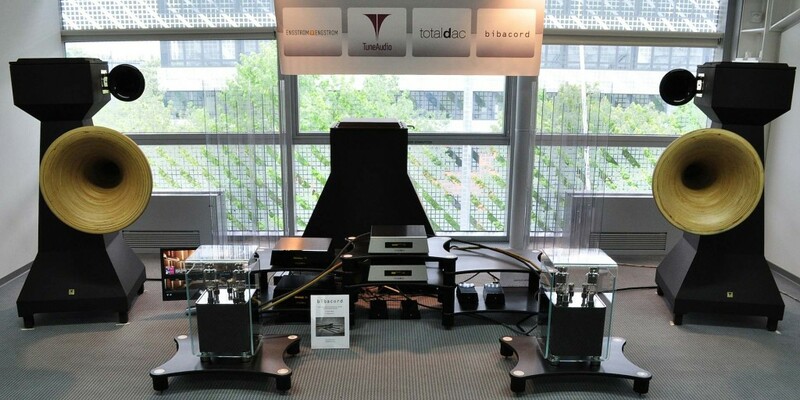 At the Gothenburg HiFi Show in October, Bibacord played together with Vivid Audio Giya G1, Kronos Sparta turntable with Helena tonearm and Lyra Kleos, Lars Type 2 power amplifiers and Monica preamplifier, EMM Labs DAC2X and TSDX transport. 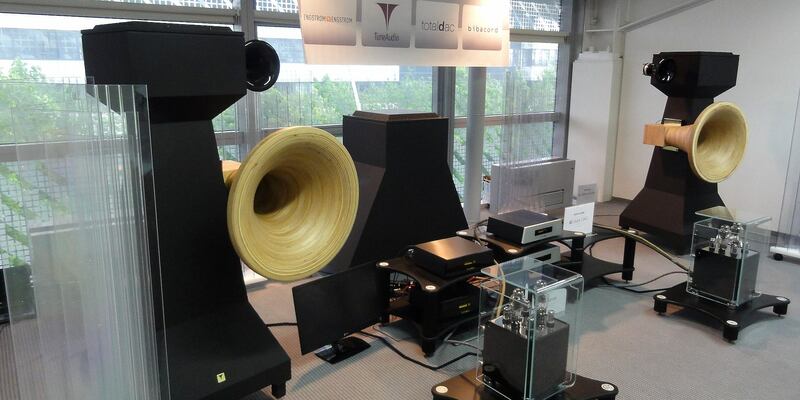 It was a very nice sounding system. Bibacord has received a Best Sound award from the online magazine “High Fidelity”. 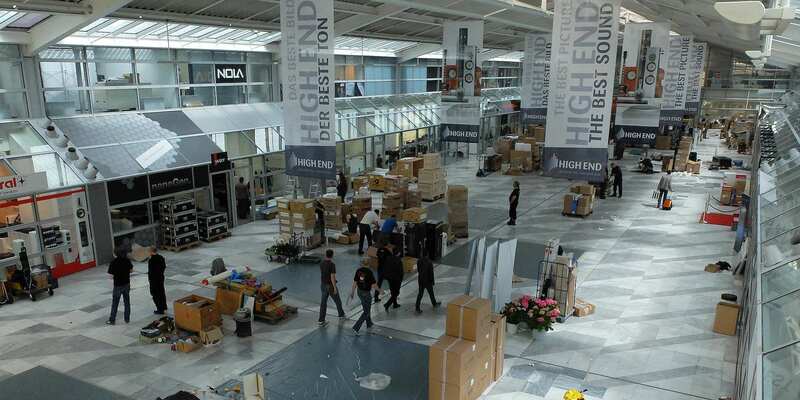 Read some impressions from the Munich High End 2014 published in High Fidelity. 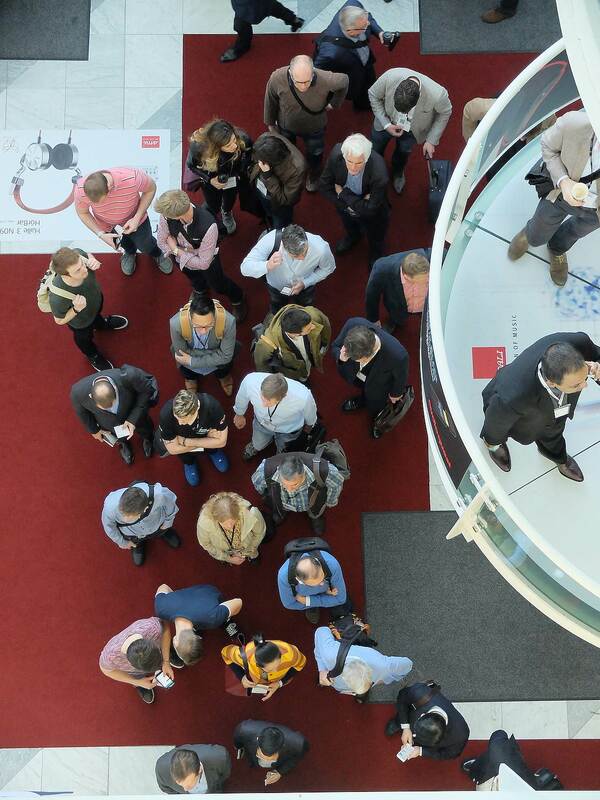 The Munich High End Show 2014 was an exciting event for us. 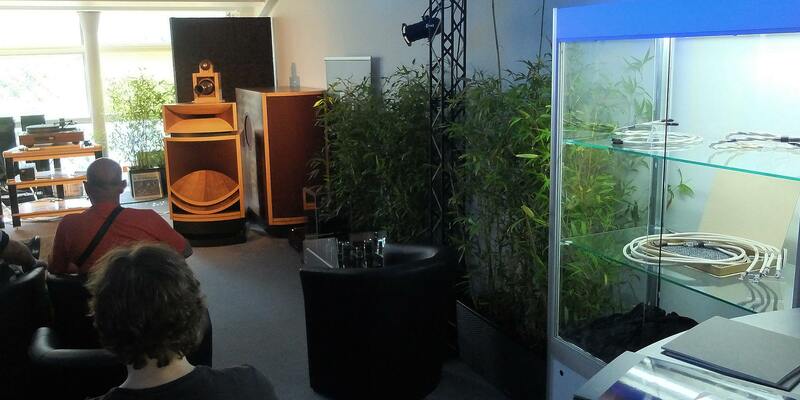 We had the honor of exhibiting together with Kaiser Acoustics, playing on their Kawero Classic and Chiara speakers. The other partners of the team were Totaldac and Engström. 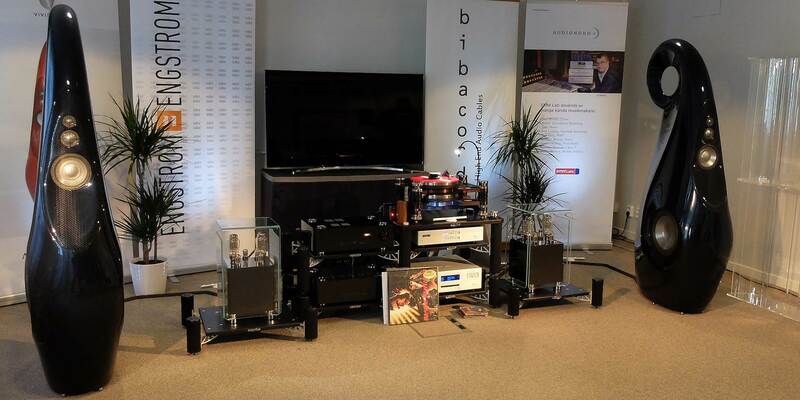 We showed our new Bibacord speaker cable and new digital AES/EBU interconnect. Totaldac presented the d1-twelve dac and d1-server, which sounded very impressive. 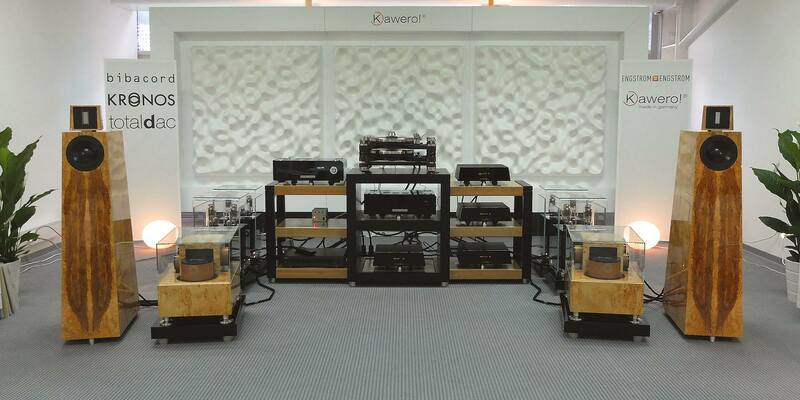 Engström contributed with the beautiful Lars Type 2 amplifiers. 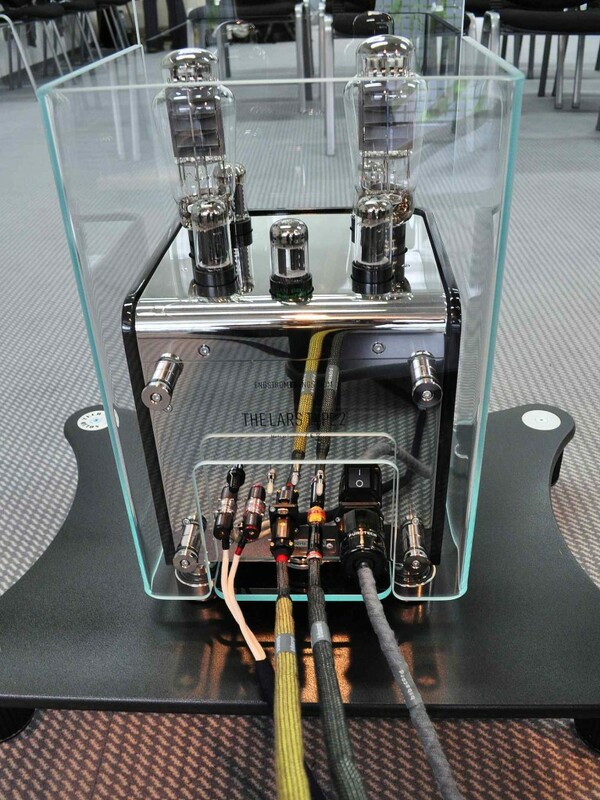 The Chiara speakers were custom-built and had a complete internal Bibacord wiring. The sound was outstanding – incredible resolution in terms of both spatial and timing cues. The Chiara has a unique ability to let musical events holographically “pop out” in front of the speakers with great incisiveness. 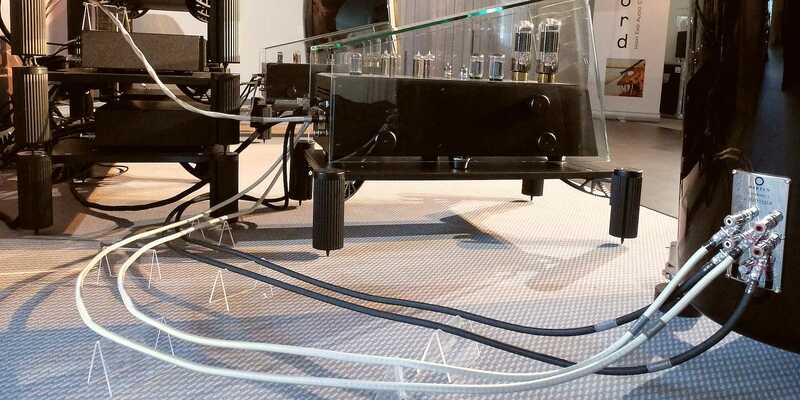 With Bibacord internal wiring the performance was shockingly improved – demonstrating the great importance of the cable used inside a speaker. 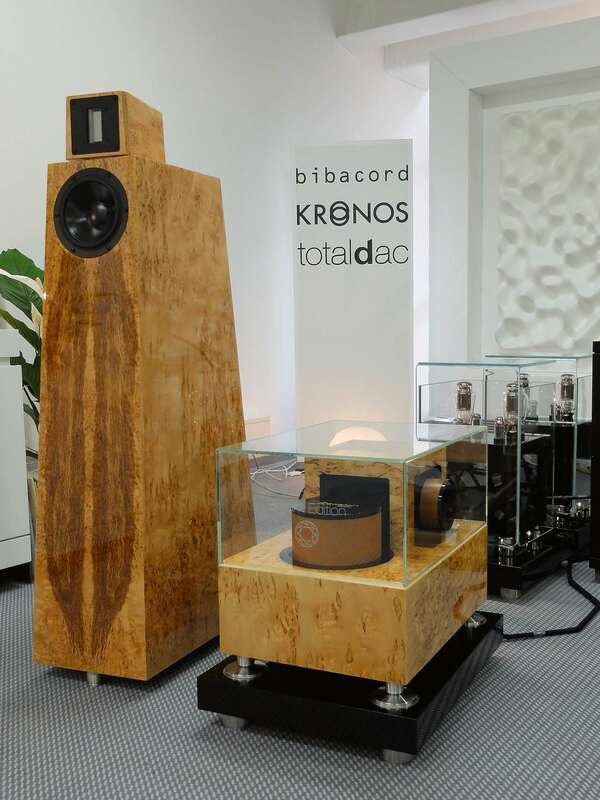 The debut of Bibacord at the Munich High End Show took place in cooperation with Engström, Totaldac and Tune Audio. The combination of Lars Type 2 amplifier, Tune Audio ANIMA and PULSE horn speakers, a complete d1-system from Totaldac and Bibacord cables, was very successful.